We provide offshore software development service to help clients increase their software development capacity and efficiently turn their ideas into working products. Dedicated Software Development Team of experienced engineers is at your service to design and develop high-quality technical solutions of any level of complexity. The value of our ODC is its flexibility and scalability. Whether you need a solution built from scratch or update an existing application, additional resources can either be contracted separately or added to the core team. Our ODC model also works well for ongoing maintenance and support. Understands and evaluates your business requirements and challenges, ensuring that expectations are aligned for every project. Manages a team of 5-20 developers, usually assuming the role of a lead developer or delivery manager. Capable of understanding and solving your business needs and able to manage a team of 2-5 developers. Responsible for design of the application architecture and build of the core modules. Generally, has 5-8 years’ experience in the related technical field. Deliver high-quality software according to requirements. Communicates with you in English via email and IM. Each intermediate developer has 3-5 years of experience and juniors have 1-3 years. 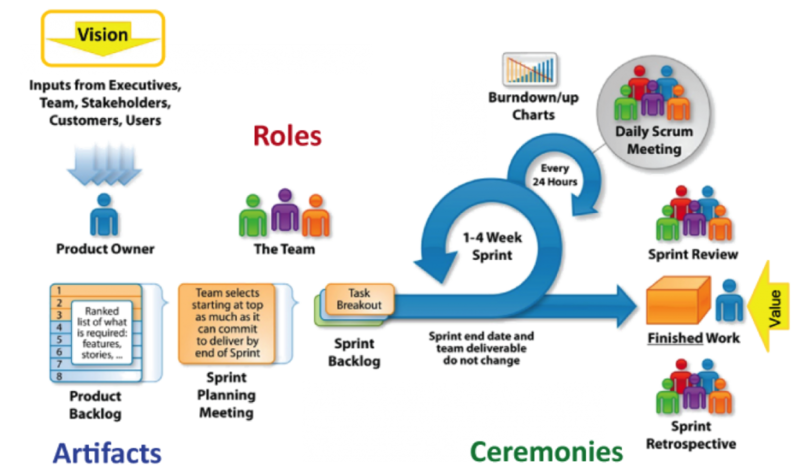 We primarily use Agile methodologies unless clients have specific project management and development styles they prefer to use. In Agile development the requirements are prioritized into multiple iterations, sprints, that have comparably short development cycles and deliver usable, tested pieces of software per iteration. For more information, please email us at info@inapps.net or fill in the form below. We will respond within one business day. 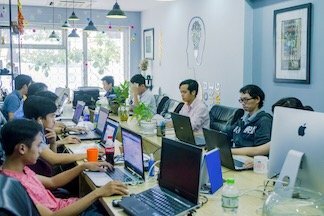 We’re trusted software offshore center provider in Ho Chi Minh City, including honest team members of highly experienced and qualified software developers in Vietnam that works in accordance with standardized methods and procedures. TRY INAPPS TECHNOLOGY FOR ONE WEEK, FREE OF CHARGE! Start a trial project now, risk-free. Wondering if InApps is the right partner for you? 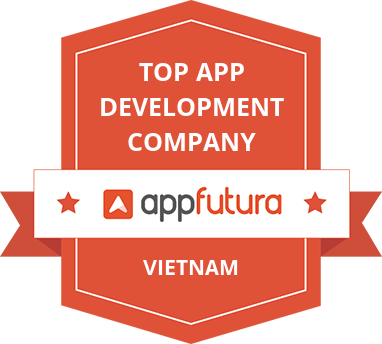 Here’s your opportunity to evaluate our services and try out a prospective developer. You’ll then be able to try our services risk-free for a week to learn about our working methods, development efficiency, and other capabilities—all before signing a final contract. Fill out the contact form to start your project with InApps developers, at no cost to you. We will respond to you with more information as soon as possible. *DISCLAIMER InApps looks at long-term cooperation with companies that have ongoing and continuous outsourcing needs. The Free Trial is not applicable to short-term and one-off software development requirements, and InApps reserves the right to reject offering the free trial.